In the past, every time when I read the verses in the Book of Job, “After this opened Job his mouth, and cursed his day. And Job spoke, and said, Let the day perish wherein I was born, and the night in which it was said, There is a man child conceived. Let that day be darkness; let not God regard it from above, neither let the light shine on it” (Job 3:1-4), I quite admired Job, because even when he lost his property, children, and got sore boils all over his body, he still stood firm in his testimony for God. He did not complain about God, but could still praise the holy name of God. His faith is something worthy of emulation. However, I did not understand why Job cursed the day of his own birth. Since Job feared God and shunned evil, and was called righteous by God, he must have known that everything we mankind possess comes from God, and that our birth is also arranged and ordained by God. So we ought to thank God for the day of our birth and bestowing us life. Then why did Job, a rational person, curse the day of his own birth? Was he not satisfied with God’s arrangement? Was he complaining about God? Or were there other reasons? Many brothers and sisters in the Lord are also confused by Job’s cursing the day of his birth. So what exactly was going through Job’s mind when he did that? I thought only Job himself and the God that examines the deepest parts of mankind’s heart could know. However, later, I accepted the kingdom gospel of Almighty God. By reading Almighty God’s words that explained Job’s thoughts when he was tried, I understood the reason Job cursed the day of his own birth. Almighty God says, “When Satan stretched forth its hand to afflict the bones of Job, Job fell into its clutches, without the means to escape or the strength to resist. His body and soul suffered enormous pain, and this pain made him deeply aware of the insignificance, frailty, and powerlessness of man living in the flesh. At the same time, he also gained a profound understanding of why God is of a mind to care for and look after mankind. In Satan’s clutches, Job realized that man, who is of flesh and blood, is actually so powerless and weak. When he fell to his knees and prayed to God, he felt as if God was covering His face, and hiding, for God had completely placed him in the hands of Satan. At the same time, God also wept for him, and, moreover, was aggrieved for him; God was pained by his pain, and hurt by his hurt…. Job felt God’s pain, as well as how unbearable it was for God…. Job did not want to bring any more grief upon God, nor did he want God to weep for him, much less did he want to see God pained by him. At this moment, Job wanted only to divest himself of his flesh, to no longer endure the pain brought upon him by this flesh, for this would stop God being tormented by his pain—yet he could not, and he had to tolerate not only the pain of the flesh, but also the torment of not wishing to make God anxious. These two pains—one from the flesh, and one from the spirit—brought heart-rending, gut-wrenching pain upon Job, and made him feel how the limitations of man who is of flesh and blood can make one feel frustrated and helpless. Under these circumstances, his yearning for God grew fiercer, and his loathing of Satan became more intense. At this time, Job would have preferred to have never been born into the world of man, would rather that he did not exist, than see God cry tears or feel pain for his sake. He began to deeply loathe his flesh, to be sick and tired of himself, of the day of his birth, and even of all that which was connected to him. He did not wish there to be any more mention of his day of birth or anything to do with it, and so he opened his mouth and cursed the day of his birth: ‘Let the day perish wherein I was born, and the night in which it was said, There is a man child conceived. Let that day be darkness; let not God regard it from above, neither let the light shine on it’ (Job 3:3–4). Job’s words bear his loathing for himself, ‘Let the day perish wherein I was born, and the night in which it was said, There is a man child conceived,’ as well as his reproval of himself and sense of indebtedness for causing pain to God, ‘Let that day be darkness; let not God regard it from above, neither let the light shine on it.’ These two passages are the ultimate expression of how Job felt then, and fully demonstrate his perfection and uprightness to all. At the same time, just as Job had wished, his faith and obedience to God, as well as his fear of God, were truly elevated. Of course, this elevation is precisely the effect that God had expected” (“God’s Work, God’s Disposition, and God Himself II” in Continuation of The Word Appears in the Flesh). 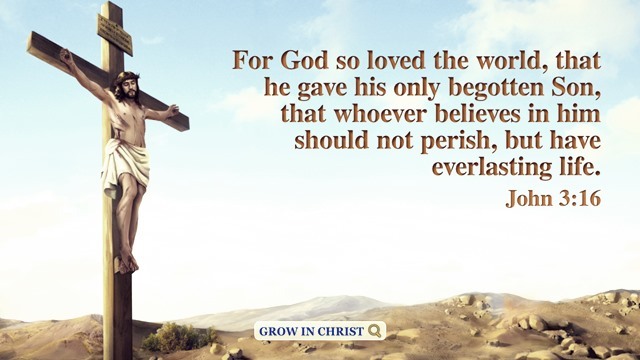 From God’s words, I understood that in Job’s view, if a person can’t satisfy God and comfort His heart, then he is unfit to be called a human being, much less be alive. When Job was harmed by Satan and tried, God’s heart ached. Job felt that God was worried about him and that God’s heart ached because of him, so he cursed the day of his own birth, wishing he had not been born, and so God would not have to feel pain for his sake. This is the reason why Job cursed the day of his own birth. God observes every one of His believers’ behavior and thoughts. God sees very clearly who truly loves Him, who is faithful to Him, and who seeks the truth. He is thoroughly familiar with mankind. 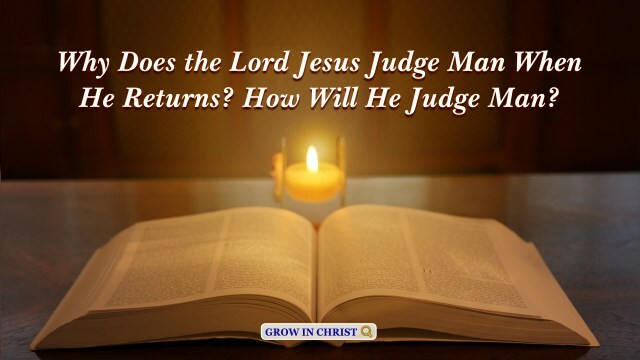 If we know that God examines the deepest parts of man’s heart, we will not doubt Job for cursing the day of his birth after he was already called righteous by God, or have conceptions and misunderstandings about his behavior, or analyze his testimony based on our imaginations. Our imaginations are delusions and out of thin air, and usually, we only focus on others’ outward behavior, but God sees their heart. 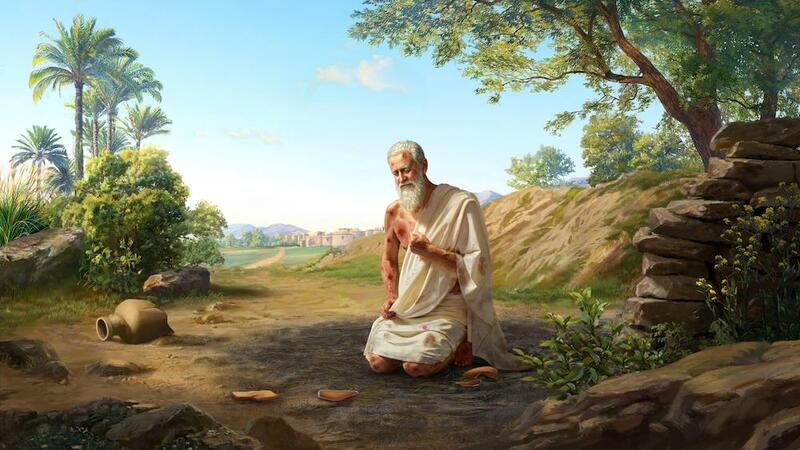 Only God knew Job’s thoughts and ideas, and why he cursed the day of his own birth. Therefore, after having an understanding of how God works on us, in the future when things that are not in line with our notions befall us, we will not arbitrarily judge or measure God’s work. Instead, we will be able to seek the truth and God’s will, and experience God’s work with a heart fears God and obeys God. What Inspiration Can Job’s Trials Bring to Us? 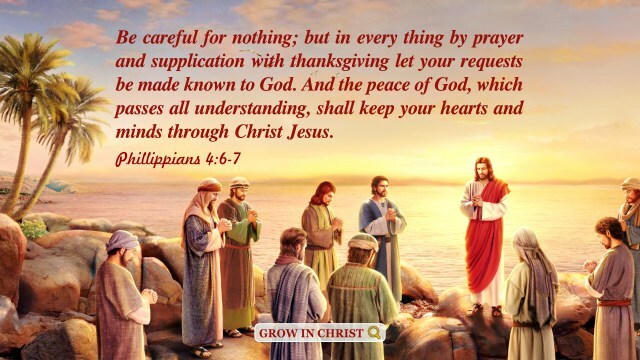 How to be poor in spirit so as to enter the kingdom of heaven? Share with you something I gained from studying the Bible and other spiritual books.